Last month I visited Kearney, Nebraska’s to speak at this year’s state reading conference. The folks at Solution Tree had sent along a copy of From Pencils to Podcasts: Digital Tools for Transforming K-6 Literacy Practices my way and it was the perfect book to dive into during my trip west. Authors Katie Stover and Lindsay Yearta present a wide range of research to support their call to action for digital readers. I am super passionate about the use of digital tools to promote engaging, high-quality experiences with literature and informational text. So I was excited to dive into this book. 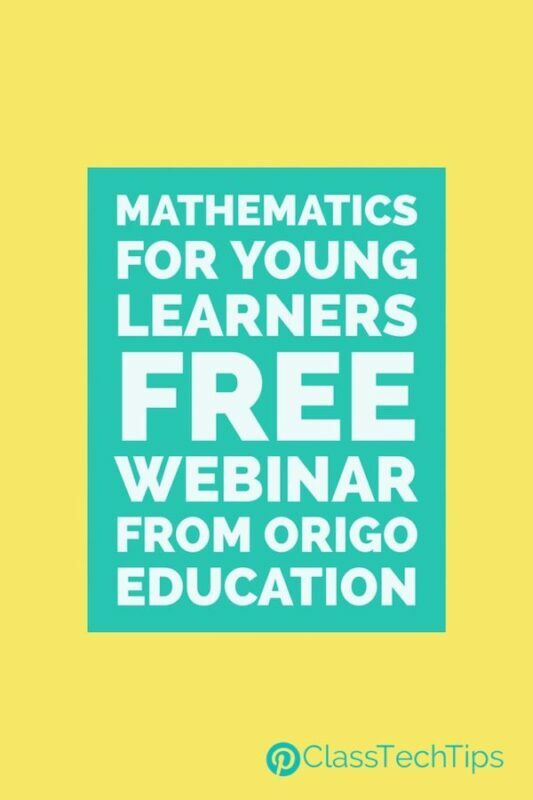 It is full of lesson ideas and activities for the English Language Arts classroom along with the foundational research behind this type of technology integration. The well-structured chapters and presentation of information balances the research with the practice. 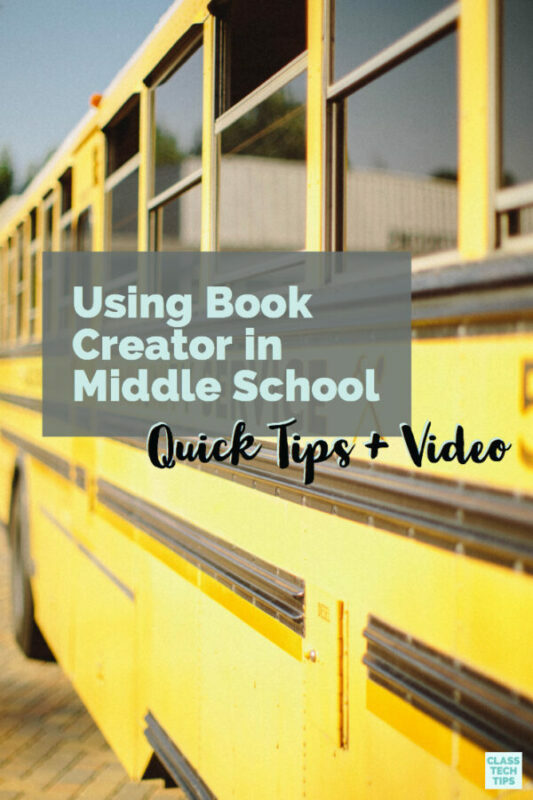 You’ll find a handful of my favorite resources for reading on digital devices, including Book Creator (an excellent creation tool now available on Chrome) as well as Dragon Dictation which helps students in need of voice-to-text capture. This book shares a wide range of information for educators looking to integrate digital tools into literacy instruction. I liked how authors Katie Stover and Lindsay Yeart, included a chapter on Digital Portfolios and Online Literature Discussions. Preparing students to navigate digital spaces is so important. The more we can root these learning experiences in best practices for content instruction the better. Download this free poster with more favorite reading tools. The chapter on Digital Portfolios includes tips for using Seesaw in the classroom to capture student work. This is one of my favorite tools for classroom use across the grade levels. It is so customizable to teacher and student learning goals. In a blended learning model where students are rotating through stations during a portion of the school day, students can snap pictures of their work (ex. Math manipulatives on their desk, or a page in their independent reading book) and record their voice as they talk about their learning for the day. A few weeks ago I was working with a school where we introduced using Seesaw in this station rotation model. It was the very first time students had used Seesaw to capture their thinking on Chromebooks. The video feature in Seesaw made it easy for students to hold up their work and talk about their learning. Watching each student thoughtfully pause, hold up their work and talk about their learning was amazing. They were so proud and passionate about their work as they gave their teacher a window into their thinking… all while creating a learning journal that could be used as a digital portfolio. 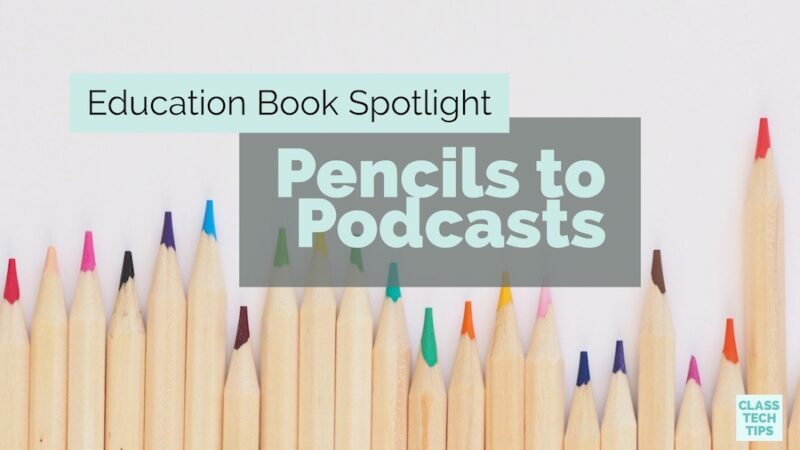 From Pencils to Podcasts: Digital Tools for Transforming K-6 Literacy Practices provides actionable ideas for educators. It also provides a strong foundation for the “why” behind technology integration. Whether you’re looking for lesson inspiration for your classroom, or creating a proposal to secure funding for more technology in your district, From Pencils to Podcasts: Digital Tools for Transforming K-6 Literacy Practices will provide the everyday information and educational research to support your endeavors!